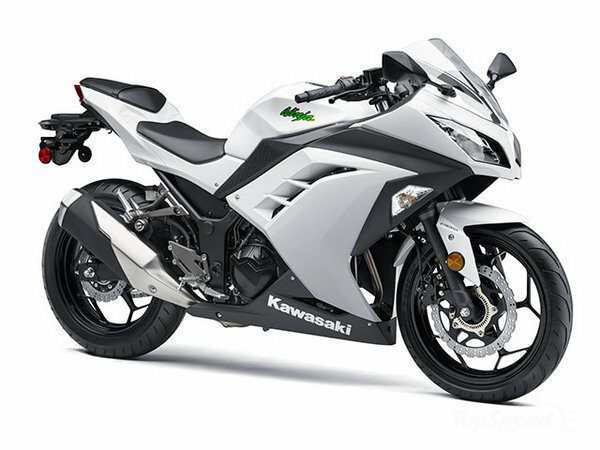 Kawsaki’s Ninja 300 has been a massive seller for the brand. But it’s had its issues. Recalled in 2013, the bike’s programmed setting on the ECU (Electronic Control Unit) was incorrect, which caused some bikes to unexpectedly stall. Now, we are talking a major LAMS winner here, suggesting a less experienced rider is likely to be aboard. You get it. Learner, unexpected stall in traffic. Again, not good. 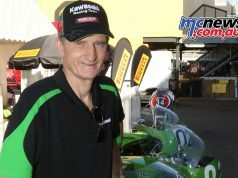 In this day of computer-aided design and supposedly perfect repetitive testing, bike manufacturers would have you believe that their product arrives at the showroom ready to serve the buyer with years of trouble-free motorcycling. While it’s definitely true that pure nails very rarely make it to mass-production these days, when back in the day there were plenty of bikes that had such inherent poor design that they simply couldn’t work at all, fact is recalls are a reality these days and probably more prevalent than ever before. Shitters are rare, that doesn’t happen a whole bunch, that much is true. But believe me, some howlers have got through in recent history. Yep. The simple truth is that recalls happen and they happen very regularly. From a tiny issue to one that could have your mates buying black suits and hankies, make no mistake. In recent times, the bikes that have got you all tumescent or moist at the local bike shop are highly likely to have had a fault that warranted a modification (or will in the future), ordered by the manufacturer itself. And a few that Big Bike Inc may well pretend didn’t happen. Oh yes indeed, they hide their heads from time to time. More on that later. 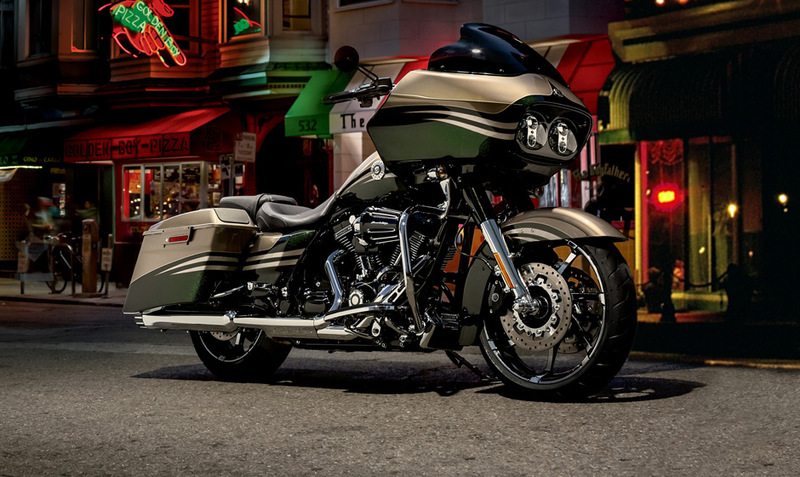 Harley-Davidson’s Touring and Touring CVO motorcycle models built 1 July 2013 through to 7 May 2014 is a case in point. 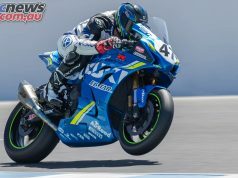 Some of the bikes may have been assembled with a front brake line in a position where it could become pinched between the fuel tank and the frame, either at original assembly or in subsequent service activity. If this condition remained undetected it could cause front brake fluid pressure to increase while riding, possibly resulting in a front wheel lock-up. May have an incorrect or missing Stationary Noise Label. Yep, bugger all, but a recall nonetheless. Honda. ‘What? Honda you say?’ Yep, indeed, the big H is nothing like immune. In the case of its CB500 range, a recall hurts big time. You see the 500s are built in Thailand, and Honda has worked hard at not publicising the fact. There is a bit of a backlash in the marketplace when a manufacturer builds in developing countries. A recall has a big effect on an already delicate market perception. Affecting the CB500F, X and R models, the bikes were recalled in early 2014 Due to an incorrect procedure during manufacture of the Rocker Arm Shaft Sealing Bolt, it was possible for it to come loose causing oil to leak from the engine. Just because a model is a hero for the brand doesn’t mean it is immune from problems. In fact, Suzuki’s 2009 to current GSX-R750 and 1000 (GSX-R750/Z/L1-L4 & GSX-R1000/Z/K9-L4) was recalled in 2014. It seems that Under certain circumstances the left hand side drive chain adjuster could deform and move forward, causing the drive chain to make noise or fall off the sprockets and possibly damage the engine casing. Indeed, some of the biggies have been the most affected over the years. 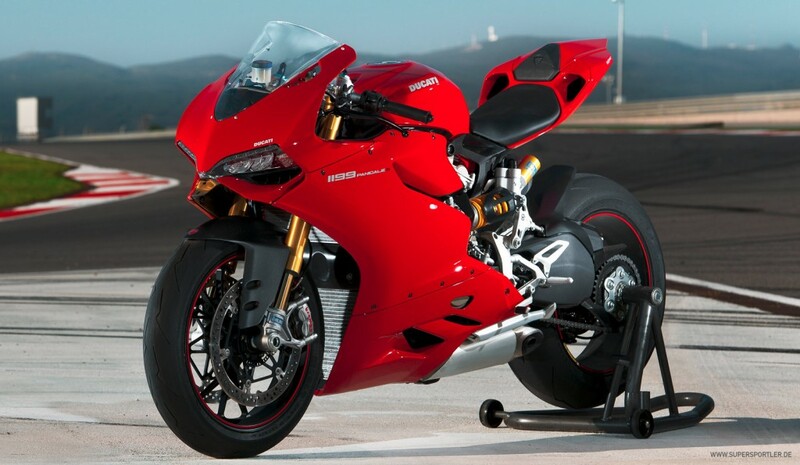 Take the Ducati 1199 Panigale for example. In 2012 the bike was recalled six times. It has to be said that five of the six were pretty major issues too. So, even the icons can cop a pasting! Now, to a little yarn about recalls and non-recalls. 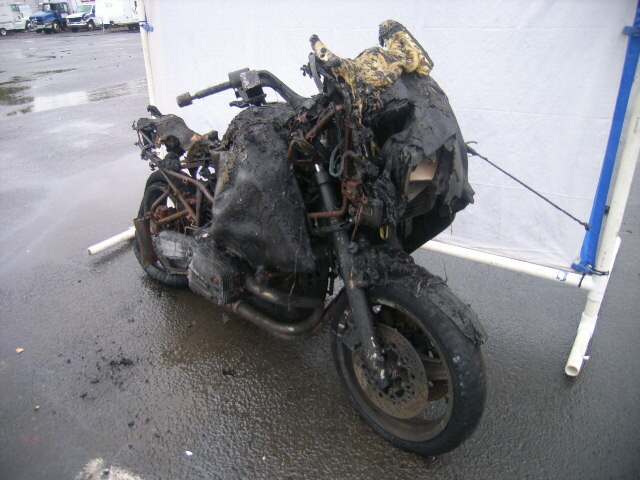 Back in the ’90s, I heard of a few cases of BMW R 1100 RT fairings catching fire. It seemed that people were putting the bike on fast idle (not a choke), returning inside to do whatever and in the meantime the header pipes got so hot as to set fire to the fairing. It has to be said that this was happening in Europe and I never heard of it occurring locally. Now, I made myself decidedly unpopular over there at Mulgrave when I brought this up at one of those ‘feed the journos well and give them a nice present’ press conferences. At those things, tricky questions are most unwanted, and most of the scaredy cats in the bike journo game would play along. After all, that was a delightful blueberry muffin and Munich is nice when you go there Business Class. You get the drift. So, in the middle of all the bonhomie I asked, ‘What is your plan for the possible fire danger in regard to your R 1100 RT?’ Silence ensued. After a short while, the stock answer of ‘we know nothing of it, but will get back to you.’ That’s the equivalent of ‘we’ll see’ said to a five year old with an unreasonable request. I continued to chase the story, but was getting nowhere. In fact the bike was not recalled. But… Subsequent bikes came with a warning in regard to leaving the bike on its sidestand and in fast idle. Basically, ‘Don’t do it’. So, although officially there was no problem, a warning was issued on subsequent bikes. I figure telling that story may well drop me back in the ‘he’s an annoying, loudmouthed, inquisitive prick’ basket, but there you have it. While recalls are never the nicest thing to have to deal with in new bike ownership, they are a damn sight easier to swallow than when a manufacturer runs and hides from a problem, and then leaves the customer to cop it in the posterior when known issues then go on to cause problems outside of the warranty period. I must also make note, that prior to being in this game, where I do indeed get treated very well by the industry I am now part of, I twice had warranty claims approved well outside the now customary two-year warranty period. The difference being that I had a healthy relationship with the Suzuki dealer in question, Witch Cycles Suzuki, who went into bat on my behalf with Suzuki HQ and gained those warranty approvals. Likewise a good friend, recently had the electronically controlled rear shock fail outside of warranty on their BMW K 1300 R. The bike has upwards of 80,000km on it but had always been serviced at the dealer she brought the machine from, Auto Classic BMW Motorcycles in Perth, thus the quite expensive rear shock was replaced without question and a loan bike organised in the interim. 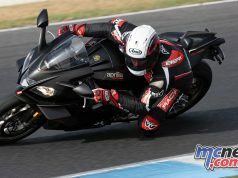 Ducati 1199 Panigale – In 2012 the bike was recalled six times. It has to be said that five of the six were pretty major issues too. So, even the icons can cop a pasting! BMW R 1100 RT – It seemed that people were putting the bike on fast idle (not a choke), returning inside to do whatever and in the meantime the header pipes got so hot as to set fire to the fairing.